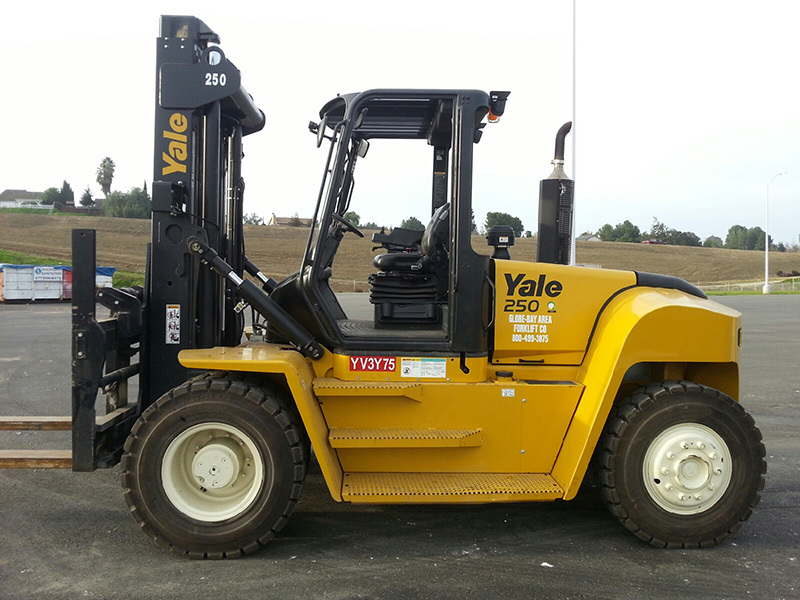 Small quad stage Warehouse Forklifts reaching up to 20 ft.
7’3″ low clearance 15,500lb capacity machinery movers with cushion tire. These fit into shipping containers or confined warehouse environments. 3,000 to 46,000 lb. 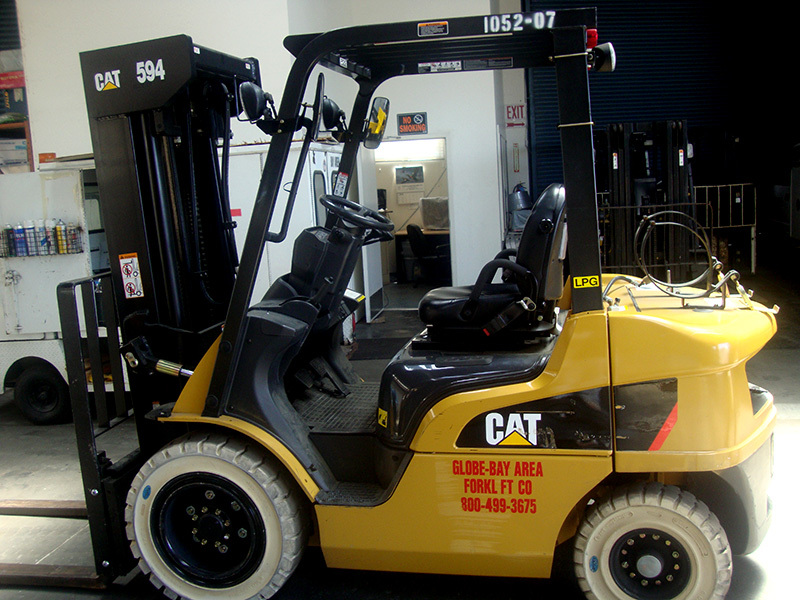 capacity pneumatic tire or cushion, propane, electric, or diesel available. 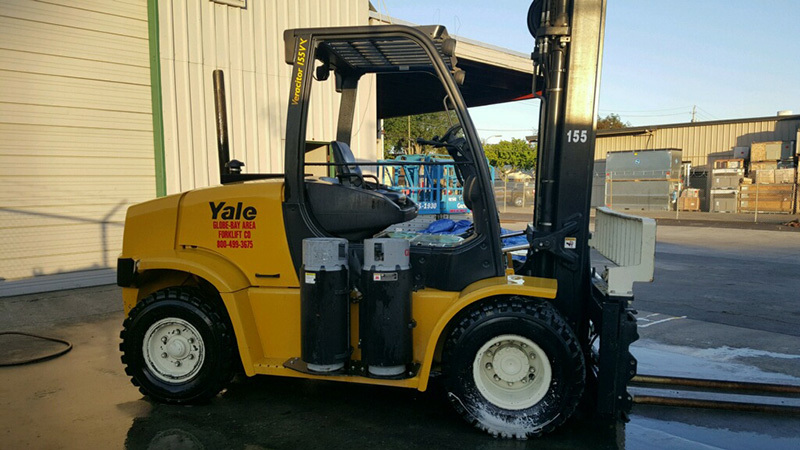 specialty clearance options as low as 6’6″ and fork size options 3-1/2′,4′,5′ or 6′ on some equipment.White non marking tires also available. 19 to 32 ft. of lift. 19 & 26ft are solid tire and 32′ 4X4 is all terrain dual fuel. Suitable for Warehouse and Construction. 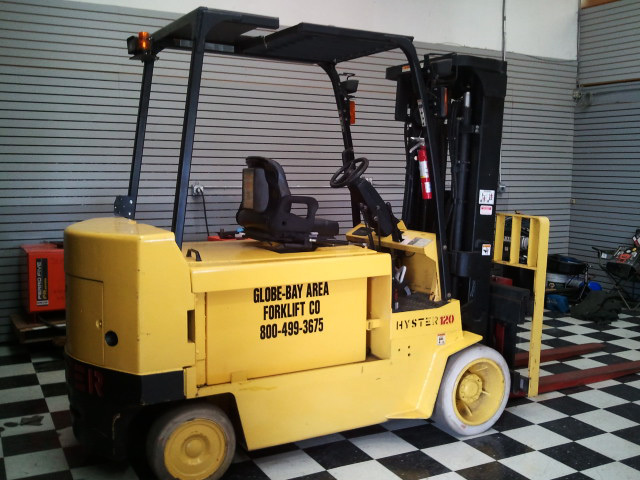 We stock some of the largest forklifts available in the Bay Area. 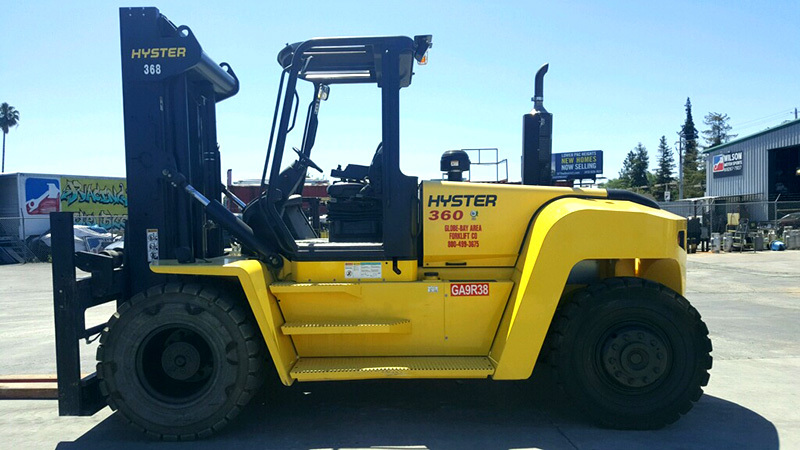 Such as 25,000lb to 46,000lb capacity. Some options available are triple stage as high as 18′. 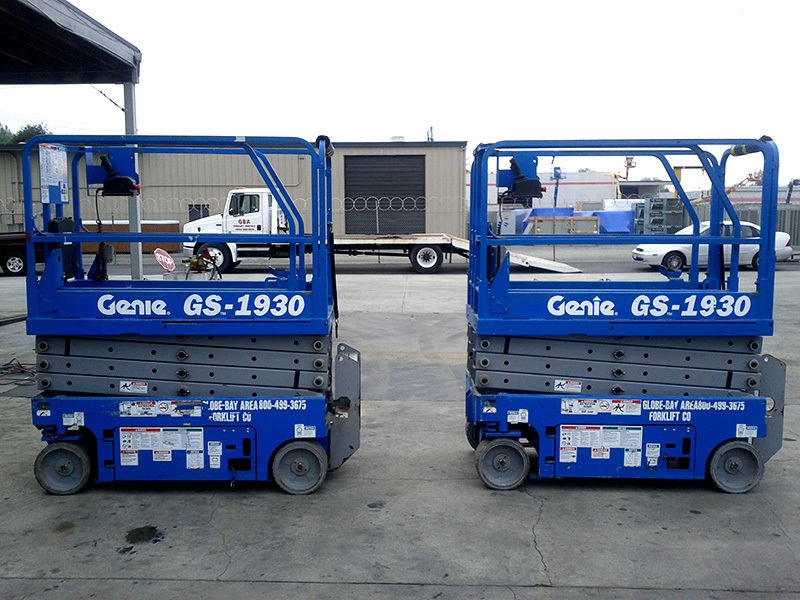 free lift available, fork positioner available, and low mast as low as 10’9″ available. 96″ forks on large capacity. Propane also available. Call for specific needs. Dual wheel triple stage 15,000lb capacity propane or diesel available. Call for specifications.As low as 9’5″ and up as high as 19’6″, 8′ forks. 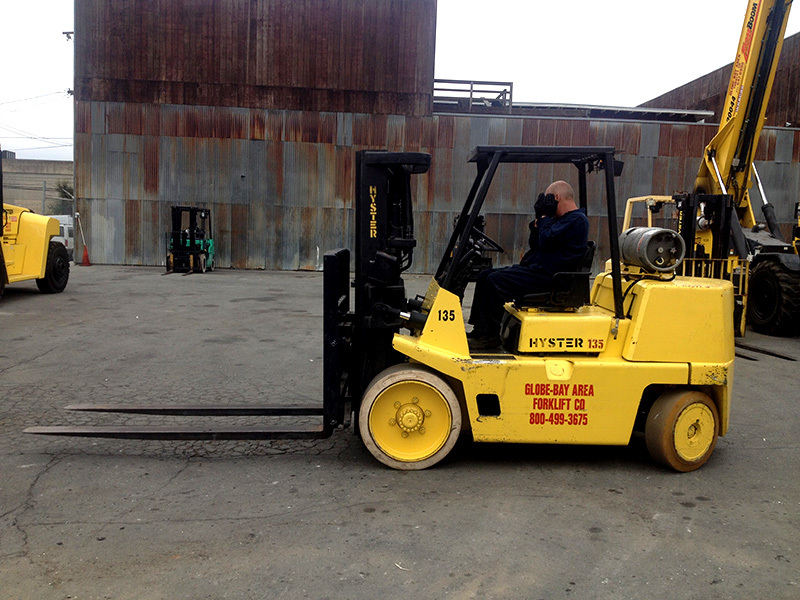 Lowered clearance is 6’4″, and raised is 19′ straight out 10′, 5’11” wide, 4X4, Foam fill tires. 5′ or 6′ foot forks available. 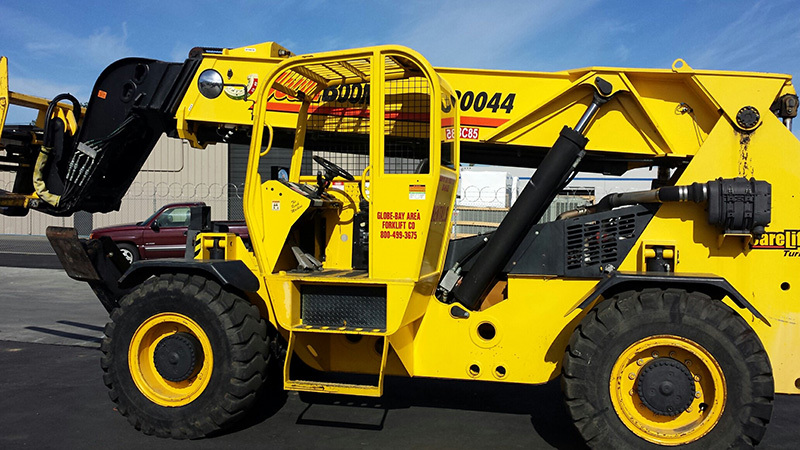 We have a variety of Reach Lifts – ranging from 5,000 to 20,000 lb. capacity. Up to 55 ft. reach. 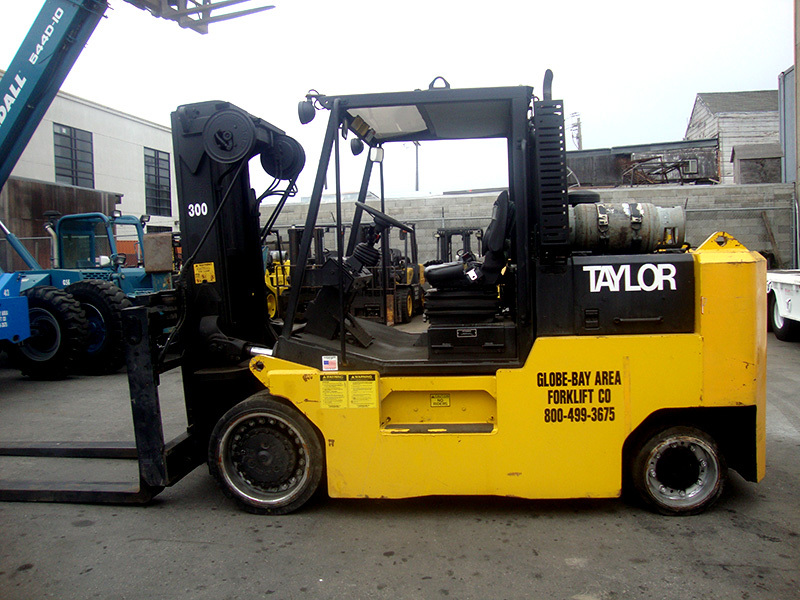 low clearance of 6’4″and 6’5″capability on smaller machines.